Are you planning your wedding menu? It’s important to serve the right kind of food at your wedding reception, as it’s the part a lot of your guests are MOST looking forward to. 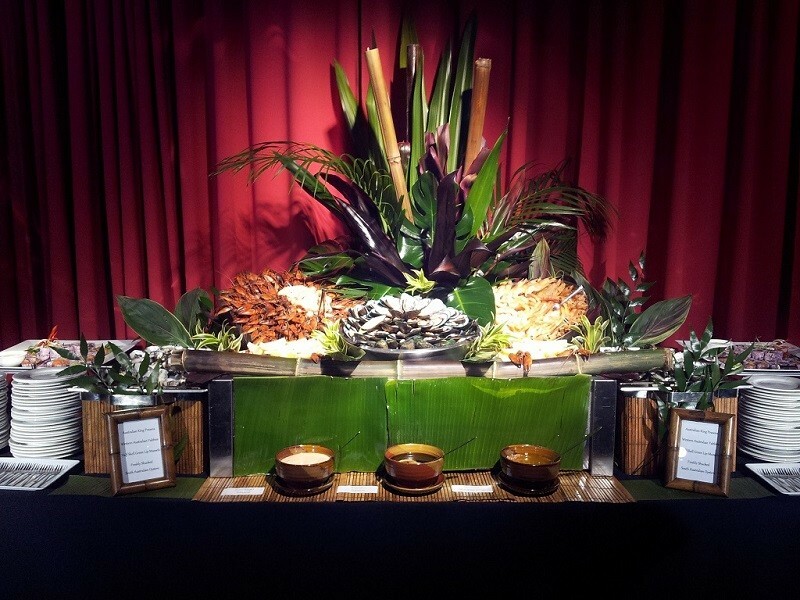 If you want to class things up a bit, why not consider food stations? Sure, you could always go with the classic wedding menu (canapés, entrée, dessert) or even a buffet, but why not break out of the mould and do something absolutely original and elegant? Food stations have become the latest buzz in the last few years, along with food trucks. The reason that they are so trendy is because they are different from the “norm”, the typical menu that everyone serves at their wedding reception. Food trucks are more common in the United States, and there is a surprising number of weddings that opt for the much simpler fare served by a food truck. With a food station, however, you give wedding guests all the food choices they want, but still keep your wedding elegant and classy. All your guests need to do is go to the various food stations, select the items they want and enjoy the food made especially for them. It’s as varied as a buffet, but with much more personalisation for each of your guests. They are able to hand-craft their own meals, and you’ll find that they will absolutely love the idea! 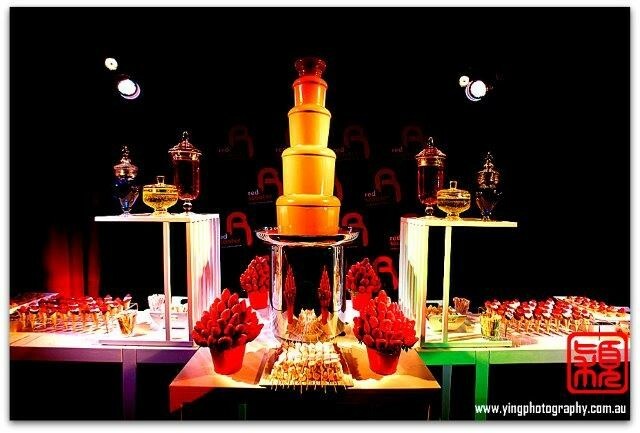 Chocolate fountain — Fresh fruits, kebab sticks, and a chocolate fountain make for one heck of a dessert! Your guests will love the combination of the fresh and sweet, and it will lend a touch of elegance to your wedding menu. Mini dessert — Imagine four or five different types of cakes, brownies, and other desserts served in miniature portions. 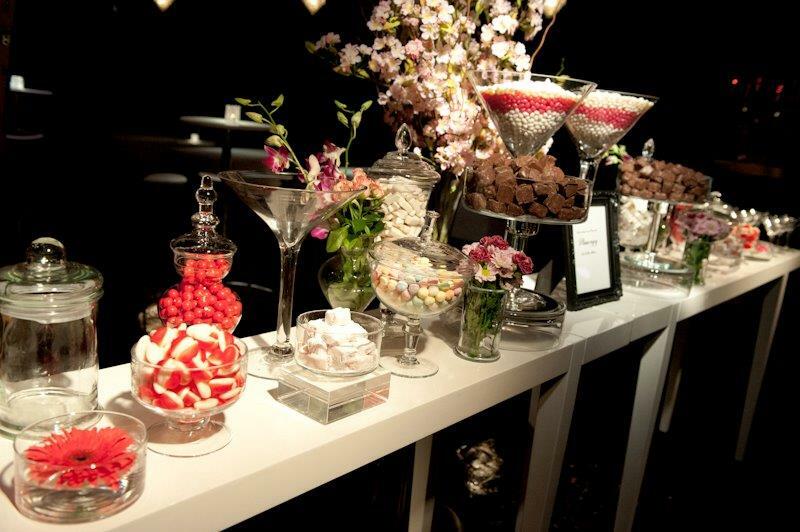 Your guests can select bite-sized bits of their favourite desserts and eat however many small servings they want. Omelette station — If you’re going for a brunch wedding, this is the way to go! Give your guests their choice of the PERFECT brunch food! Taco station — This may not sound elegant, but boy is it tasty! If you’re going for a Mexican theme, this is the station you want to have. Pancake/Waffle station — Breakfast for dinner? Yes please! Have a pancake and/or waffle station at your wedding, and feed your guests all the sweet creations they can eat. Seafood station — If you’re willing to go a bit pricier, give the guests their choice of seafood. They can choose from crab cakes, shrimp cocktails, ceviche and other seafood creations, made for them in the moment! These are just a few of the best food stations to consider, but there are many more. Red Scooter can help you choose the best food station for your wedding. 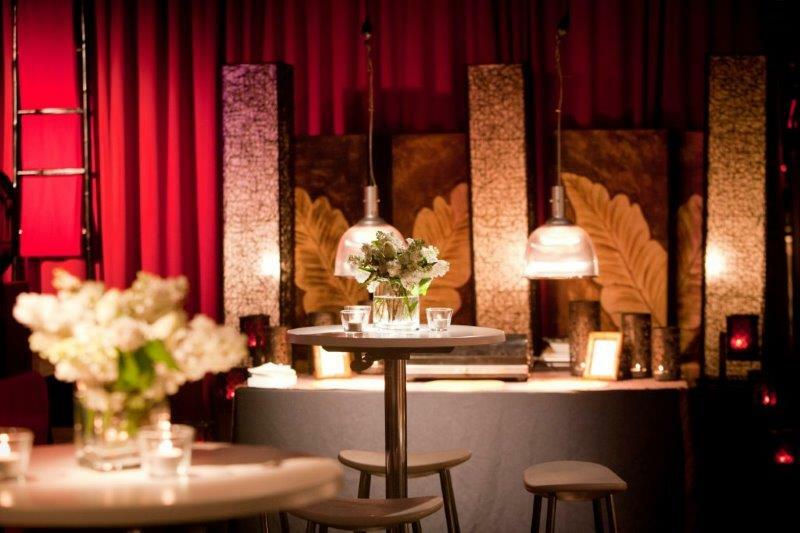 Let us help you make your event as fashion-forward and stylish as possible!